Yes we all know it’s got a reputation as not the most interesting subject in the world! However, here at CSS we recognise that it is a vital element of any modern successful business and as such we take our Health & Safety very seriously indeed. So much so in fact that we have engaged a H&S professional to advise us on how to do it right and to be our Competent Person for all of our facilities. Here at CSS we have an all encompassing Safety Management System (SMS) that enables us to continue to provide an excellent product whilst doing it in the safest manner possible. We believe that safety starts at the top and should be driven throughout the organisation until it is embedded in our culture. Our highly experienced consultant has relevant industry knowledge, and demonstrates a successful track record in terms of implementing positive safety changes to a variety of organisations. By this manner CSS has been able to identify and implement sensible and practical solutions to health and safety and to ensure that we are fully compliant with legislation, such as the Health and Safety at Work Act 1974, as well as other industry specific legislation. Robust Risk Assessments and Safe Systems of Work exist for every element of the business as well as detailed accident, incident and Near Miss reporting Structures. The successful implementation of our SMS is reflected in an extremely low accident rate and incident rate at all of our facilities. 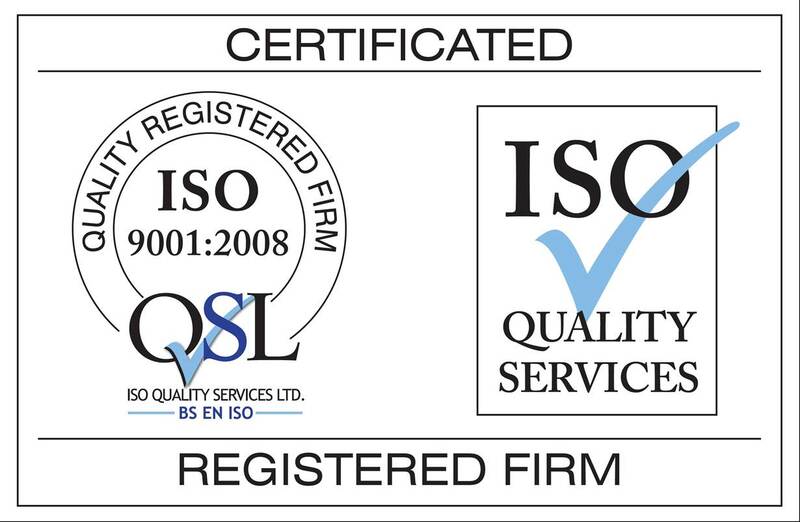 CSS already holds certification to the ISO 9001:2008 Quality Standard and in keeping with this ethos it’s Safety Management System is compliant with BS OHSAS 18001:2007 Safety Standard, but is currently being converted to the new international standard; 45001 which is due to be introduced in 2017. In this manner we will ensure that we stay ahead of the game as regards Health & Safety. As for our customers; well you can rest assured that your order will result in you receiving an outstanding product that has been produced in a safe and environmentally compliant manner.